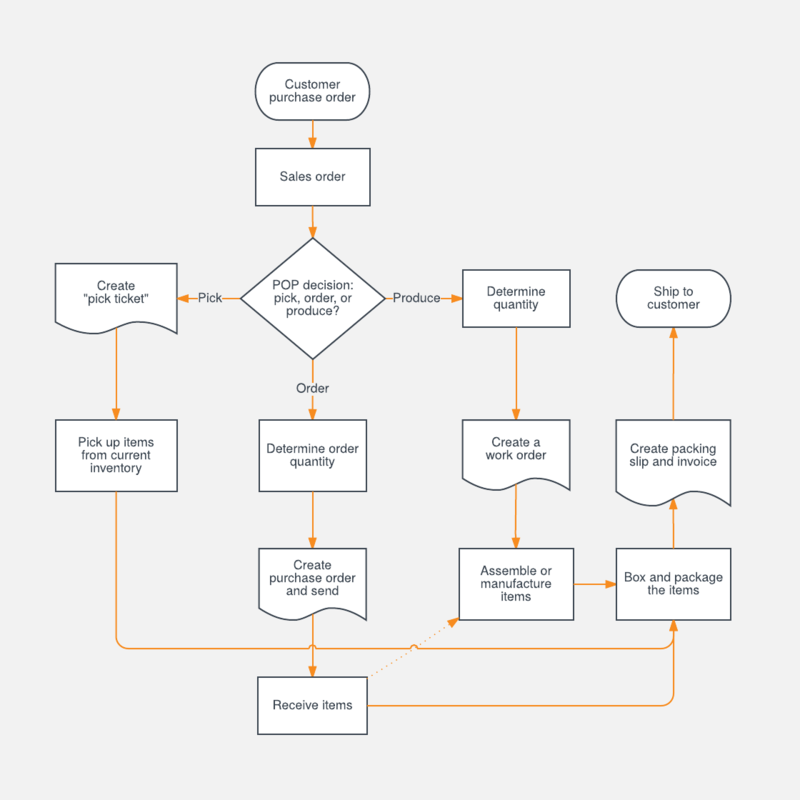 As you may have noticed from user stories on our blog and our creative flowcharts, you can build a flowchart for just about any purpose. With a few simple lines and boxes, you can visualize any idea or process, no matter your role, to increase productivity and spark innovation at your company. Don’t believe us? Take a look at these flowchart templates below, and see what circumstances you can improve by thinking visually. Understand and share ideas, information, and processes with clarity. Flowcharts allow anyone—from sales representatives to developers to creatives—to better visualize any processes, projects, and thoughts and present them in a meaningful way. Start with this blank flowchart template and customize it based on your needs. Flowcharts present endless possibilities. To keep things simple, start with this basic flowchart template. Add different shapes, throw in some color, and get creative! 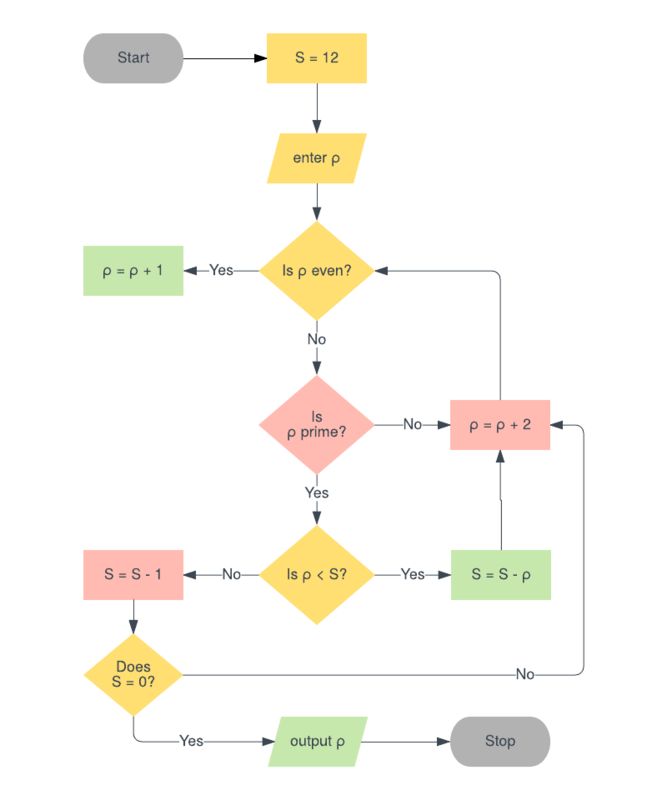 For those hard-to-make decisions, map out potential consequences and scenarios with this decision flowchart template. Visualize all the different outcomes to any situation and make your choice clear. Creating a website takes serious planning and organization. Use this website flowchart template as you start mapping out the layout of your website. You can better visualize the structure and page depths of your entire site, giving you a clear idea of how you want your visitors to explore your website and what content you'll need to create. Flowcharts can break down and display various algorithms so they are easier to digest and understand. Educators and students can use this template in the classroom, while IT professionals and engineers can map out computer algorithms to share with those who may be less technical. Get started and customize this template with your own formulas. For most businesses, a clear and precise sales process is imperative. Use this sales process template to map out your current process and identify areas for improvement. With flowcharts, you can avoid any overlap and ensure that potential customers don't get lost or forgotten in a handoff or referral. To encourage effective communication, you want to make sure that people understand who should be involved, what that person's role is, and what happens next. 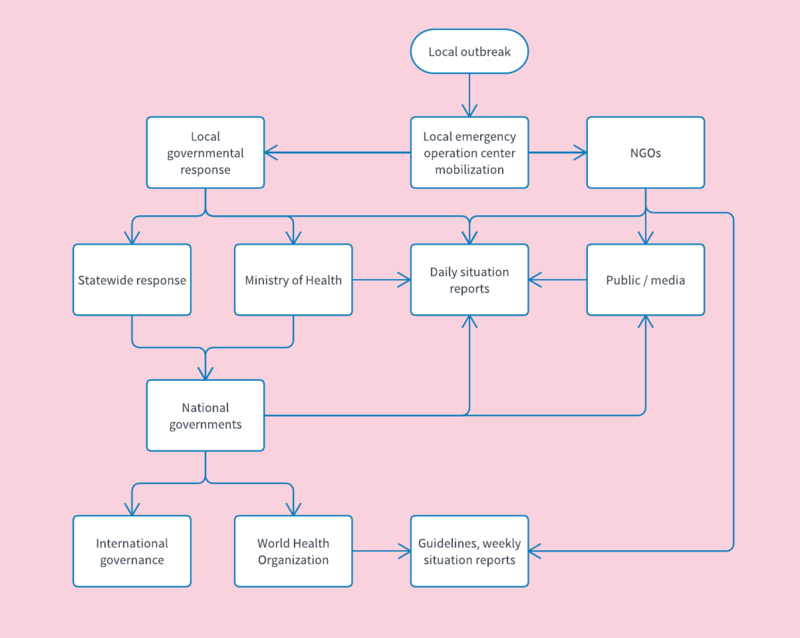 This example flowchart shows the different outlets of communication between various entities in a hypothetical public health crisis. You can use this template and customize it to your own scenario. 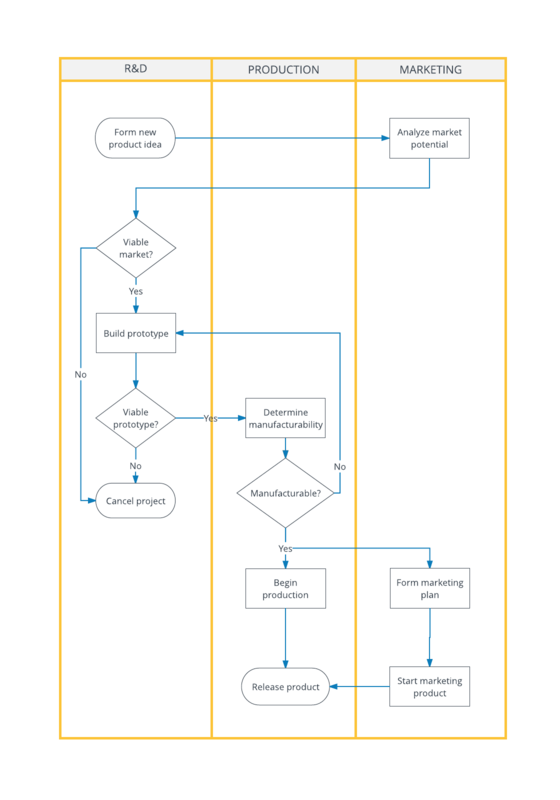 Manufacturers might find this generic production flowchart template to be a good starting point to draw out their own processes or projects. Find ways to make your current process more efficient and maximize your time as you customize this example template. System flowcharts display the flow of data through a specific system and all the different options available depending on the direction of flow. For example, this system flowchart template shows the path for a new user logging into an online service. Customize this system flowchart template to draw out your user flow and create the best user experience. Programming can be complex, but with a flowchart, you can make even the most intricate systems easy to understand for those who might be less familiar with programming. Customize this programming flowchart template, which currently shows the capabilities that a programmer will need to code. 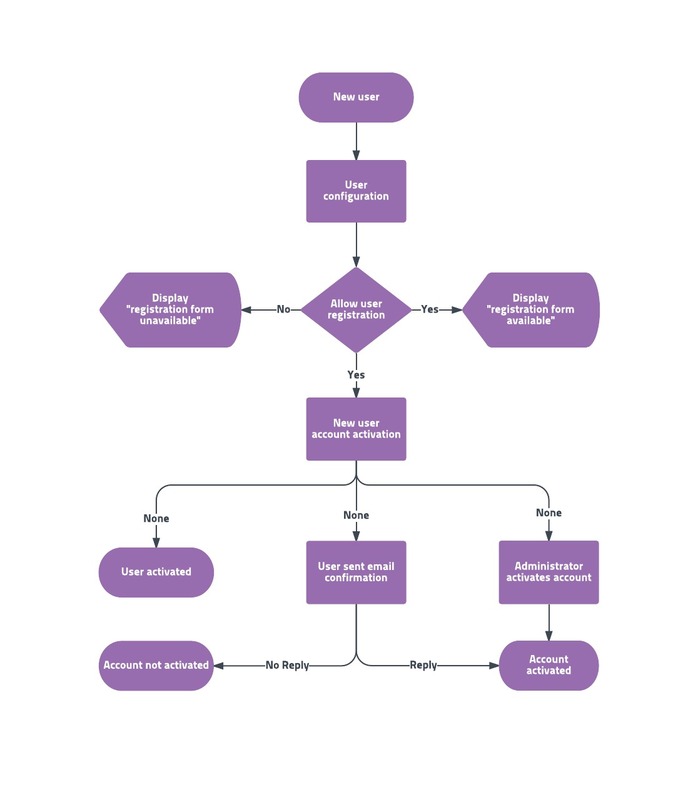 As you'll see in this example, you can use flowcharts to display all the different steps and potential outcomes to complete a construction project successfully. Customize the construction flowchart template and cover personal interactions and the most efficient way to complete your project. With swimlane diagrams, you can visualize how different entities interact at different stages, even simultaneously. Get started by using this swimlane flowchart template and adding your specific roles, actions, and outcomes. 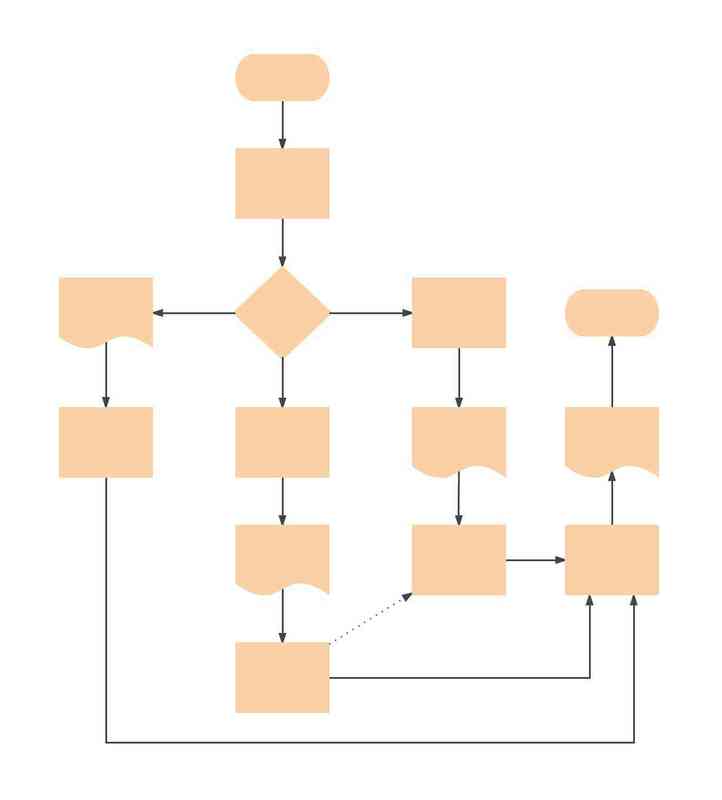 Deployment flowcharts describe how teams interact to complete a business process. Start with this deployment flowchart template and add individuals from your team and their specific roles. Before you develop a web or mobile app, you'll want to use this flowchart template to visualize your user flow within the app first. 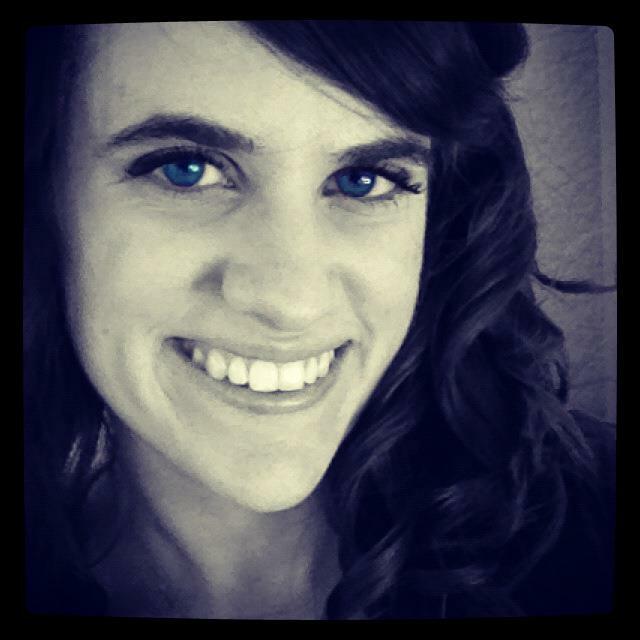 Give your users the best experience and increase the probability of user sign-ups. 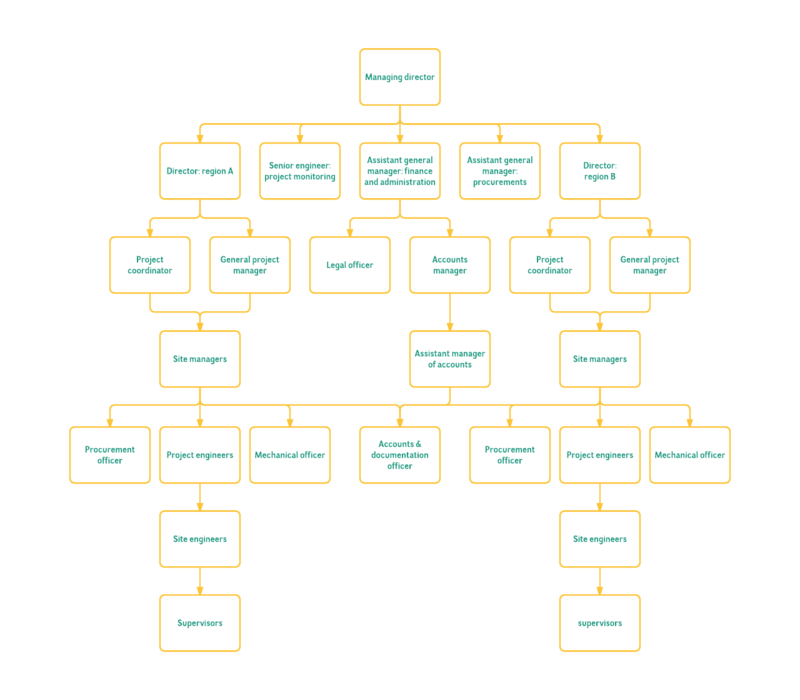 If you need a better way to understand the structure of your team and the way they interact with each other, start visualizing in our organizational flowchart software. This organization flowchart can get you started. Designate your team's hierarchy to share throughout your company. Now that you've created your flowchart, you'll want to make sure you and your team can easily access it. 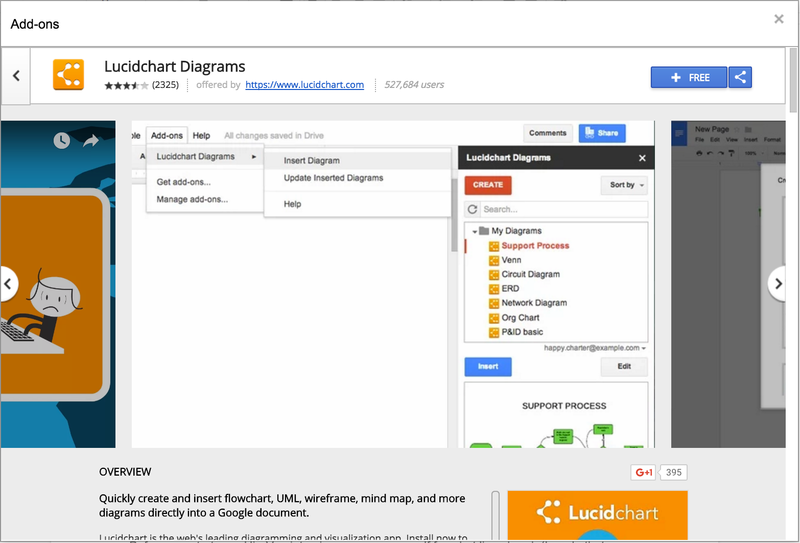 Lucidchart is fully integrated with G Suite, so you can add any flowchart directly into your Google Docs. This guide will show you how to set up our free add-on and insert your flowchart into your document. As you can see, there really is a flowchart for everything. On average, companies innovate 40% faster when using Lucidchart, so give our flowchart software a try and see what working visually can do for your organization today. 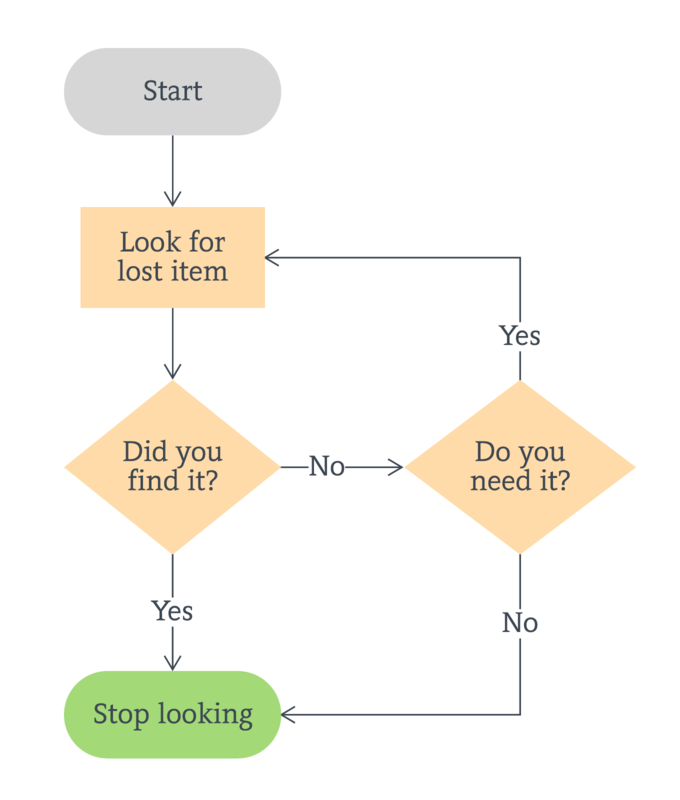 For even more inspiration, see our complete flowchart template library.